Dolphins Hotel Counter meals, bistro, live music. 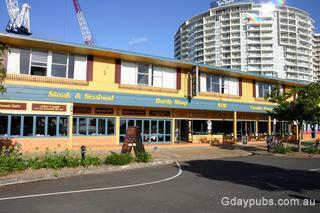 Tweed Coolangatta. 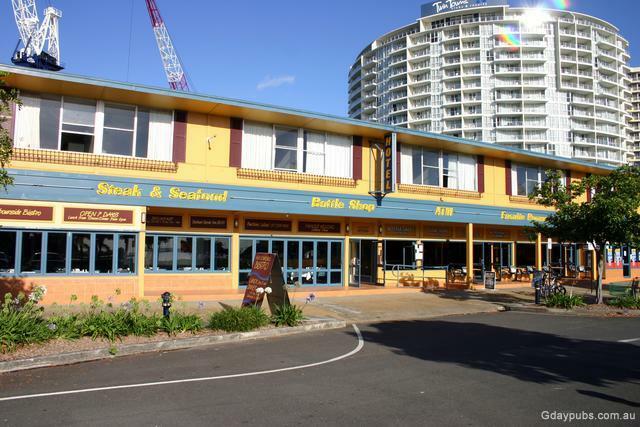 Photo Courtesy Tweed Coolangatta Tourism Inc. Situated on the Queensland/NSW border, the Tweed is just over an hour's drive from Brisbane and a half-hour from the Gold Coast.